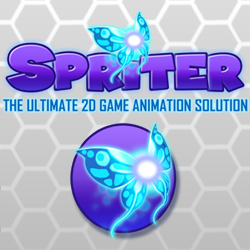 If you are working on a platform shooter or something similar then I have a good news for you. 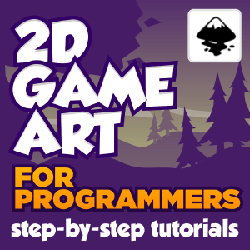 As you know that every month I create 2D art for Indie developers who just can’t draw or lack in game art field. This month giveaway is all about guns. I created few guns for my sweet Indie game developers. I was thinking to create more guns, because of busy schedule I have to compromise with it. 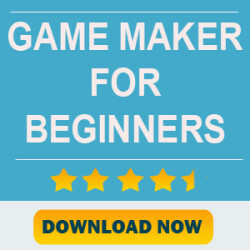 If you want to learn to create your own game art then you can use this learning path or simply follow these tutorials. 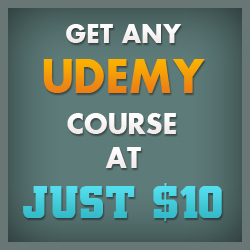 If you want to learn from a complete step by step course then do check out my review of this course here. You can download the gun sprite pack from here. ( Link Removed Because of copyrighted issues ). This gun sprite pack includes eight guns. This is royalty free game art means you can use them in your commercial projects too. Credits are not required. But I would love to see them in a working game. So if you use them anywhere, feel free to post it here. If you have any suggestions or questions then please write to me in the comments section or at sujit1717@gmail.com . Note: The download link is removed and will be back soon after removing some copyrighted material. Yes James. Hope you will like it. Love your work Sujit. Thanks. Really loved your art. Thanks a lot Lexus. Its a premium wordpress theme called Discover. http://www.Brushcity.com Sell Game Assets Game Icons Maps Original Painting UI Material and Effects. Thanks Woody. Will surely try it if I created any premium pack.